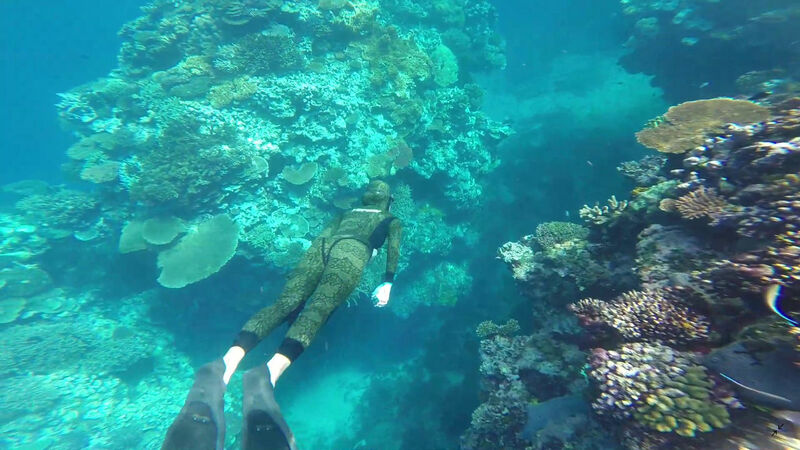 Freediving Fiji Adventure is learning to freedive deeper, safer and freer in one of the most pristine freediving environments on planet Earth, untouched by pollution, plastic bags and man made damage. Dive in crystal clear waters of up to 30 metres visibility, with water temperatures of 27 to 28 degrees centigrade with unlimited depth (except of course limited by your own ability and skill level). and with opportunities to observe beautiful corals and fish. You will come away with more than life long memories. Included is certification in the gold standard of freediving education with International Association for the Development of Apnea (AIDA) with AIDA 3 Advanced Freediver or AIDA 4 Master Freediver. Additional sightseeing adventures are available including freedivng Sandbar Reef, traditional Fijian BBQ (Lovo) on the last night, Saltwater Creek Drift Advanture, and freediving the Pearl Farm. 7 days in total consisting of 6 morning of depth freediving from the dive boat (to allow maximum performance and recovery the schedule will be 3 mornings of depth diving followed by a rest day and then a further 3 mornings of depth diving). All boat fees for morning depth dives. AIDA 3 Advanced Freediver or AIDA 4 Master Freediving certification. 6 afternoons of theory and confied water/pool sessions. Traditional Fijian BBQ or Lovo on the final night. Freediving Fiji Adventure is for freedivers wishing to progress to advanced and master level. What does this mean? We think a Master Freediver is someone confidently capable of diving to 40 metres – repeatedly. 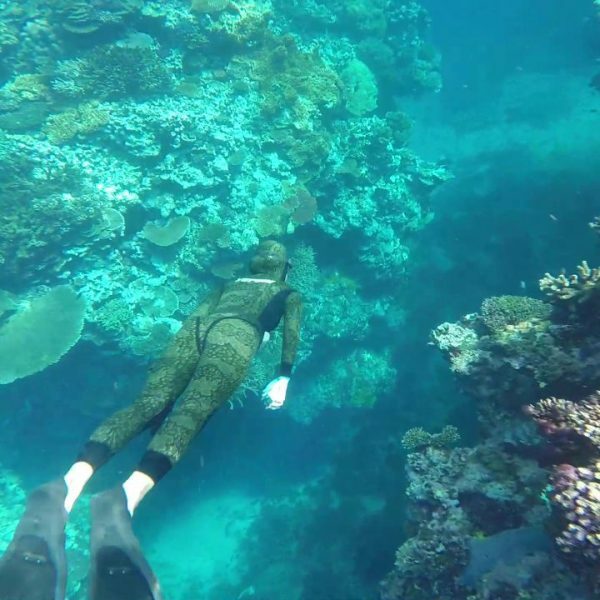 We think Freediving Fiji Adventure is the perfect opportunity to get to the master level as it is 7 days of intensive training in depth training, confined water and theory. Yes, I would Like to receive the Ultimate Freediving Newsletter direct to my inbox.